The newly chartered fashion club A La Mode has nothing to do with ice cream. 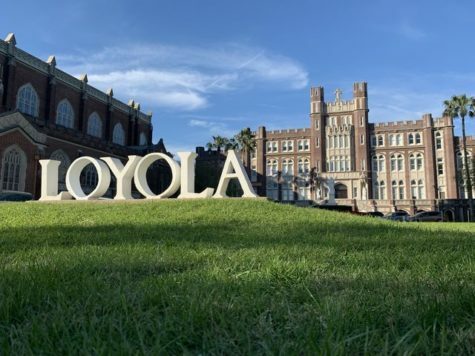 The club hopes to be a place to show off the creative style of Loyola students while establishing a space to discuss the latest trends in clothing. 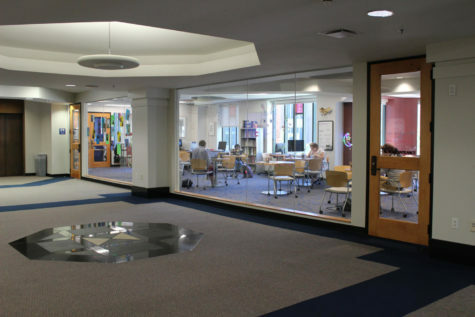 With the campus as their runway, A La Mode uses influences from fashion magazines such as Vogue and dissecting regional trends to encourage students on campus to enjoy a more individualized approach to wardrobe. When organization President Destiny Martin first introduced the idea to her colleagues, she was surprised that the university was lacking a club for such a creative avenue. 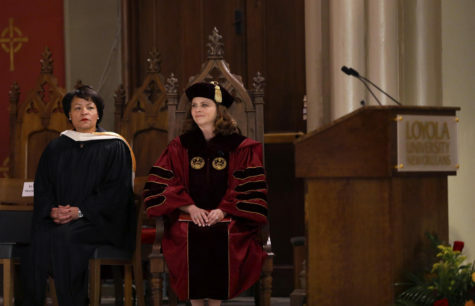 “When I arrived on Loyola campus last year it was shocking that a liberal-arts school would not have clubs for fashion or dance or painting, clubs that could serve as expressive outlets for students,” said Martin. 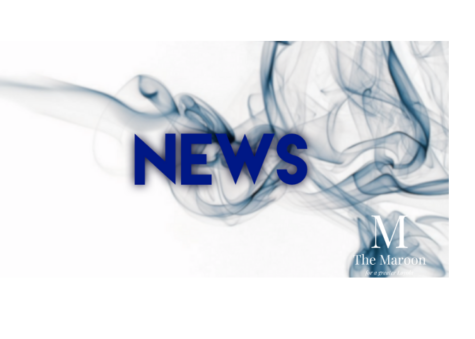 For Martin and co-founder Zion Barbosa, their goal was to implement a Loyola fashion week and a welcoming place for students looking to express themselves through their clothes. “In the beginning, I think my friends hated it, but we never went about changing and the name kind of stuck and has become something we are all very proud of,” said Martin. The club, which was chartered in February of this year, does not have any active members yet, but Barbosa said they are working on recruitment. “Right now, we have officially wrapped up interviews for our e-board programmers and feel confident with the leadership direction. Now, we are ready to implement the next step of the club and reach out to active students,” Barbosa said. The club has upcoming plans for a clothing drive that is planned to take off right before finals. With the club’s help, students will be able to get rid of unwanted clothing and donate them to the less fortunate. “We want to have fun and spend time bringing the Loyola community together through fashion and art. But at the same time, we want to help the community in areas that we have some knowledge and experience in. What better way to brighten up your wardrobe than donating the clothes that you never wear to someone who really could use them?” Martin said. 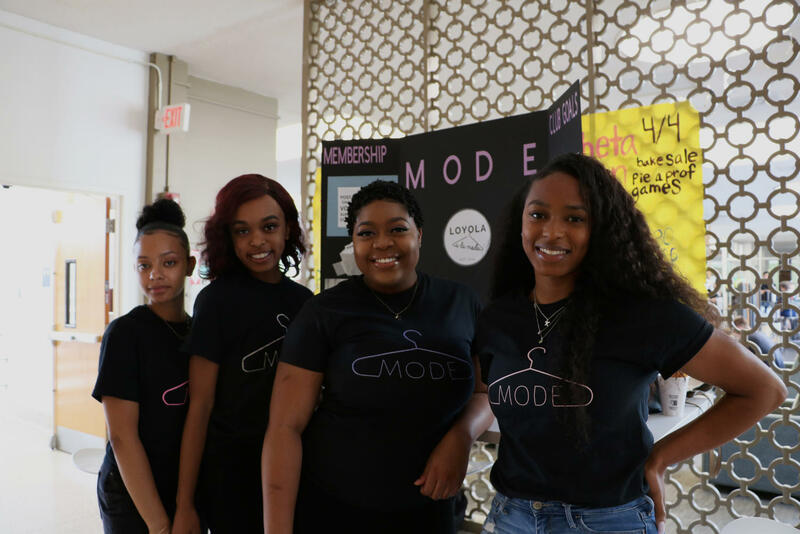 Along with their community service program, A La Mode plans to implement some exciting opportunities for students to socialize on Loyola campus in the future through panels, pop-up shops, a day party and, of course, a fashion show complete with a runway. “There may even be an after-party,” said Martin. For Martin and Barbosa, the goal of the organization is to establish a welcoming place for students looking to express themselves through their clothes.